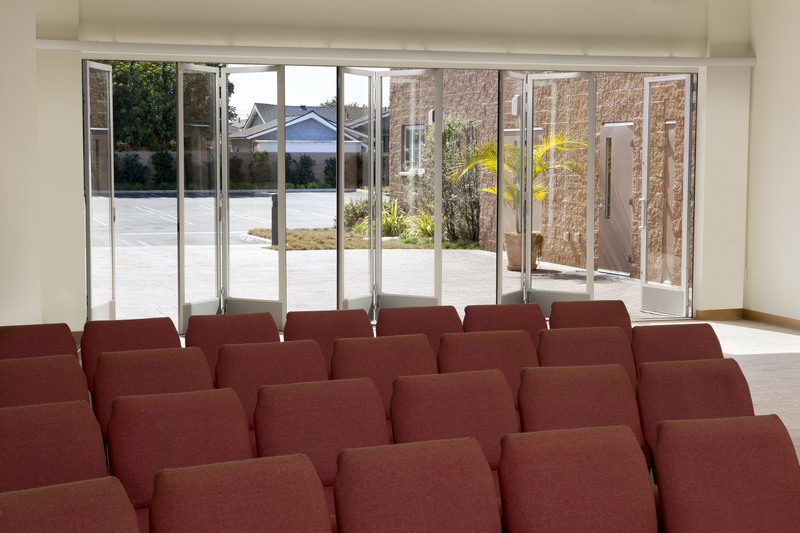 Originating in Japan, the Church of Perfect Liberty has a growing number of adherents on the North American continent. 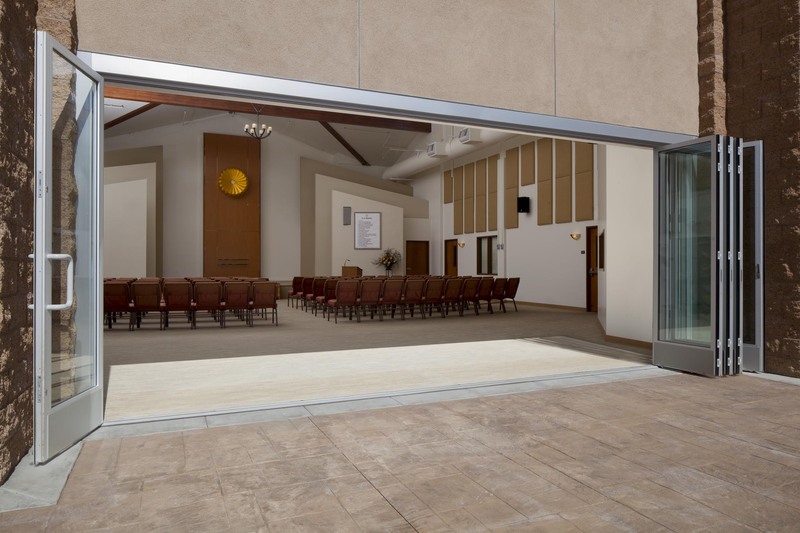 For the Los Angeles parish, the organization elected to build a place of worship in Torrance, California. 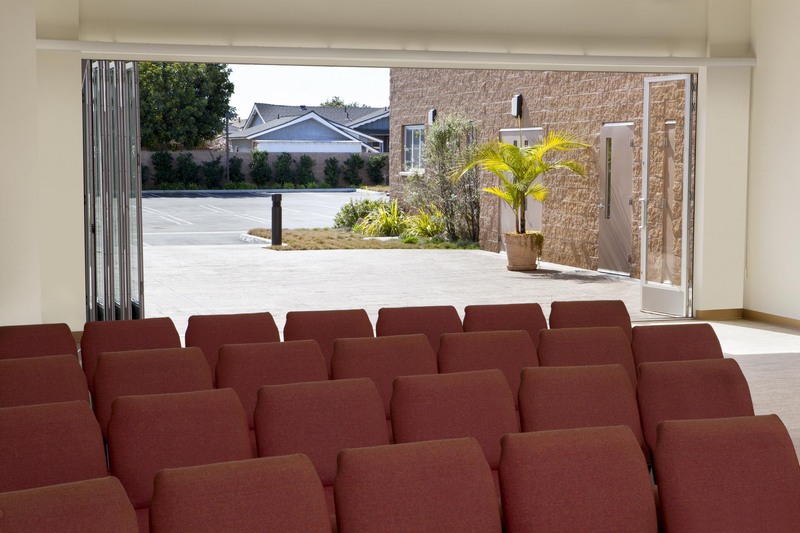 As with many churches, this one had a question of how to adapt the space between times of lower attendance and peak attendance events. This created a challenge for the architect, Mike Okamoto of M. Okamoto and Associates. Ultimately, the designer and the church leaders settled on a NanaWall opening glass partition as part of the solution. Keeping in mind the second of the two goals, Okamoto continues, “As an architect, I also had a design objective to make use of the cooling ocean breezes from the nearby shore.” A failure to make use of all available ventilation and airflow strategies can create a stale, stuffy environment, especially during hot Los Angeles-area summers. 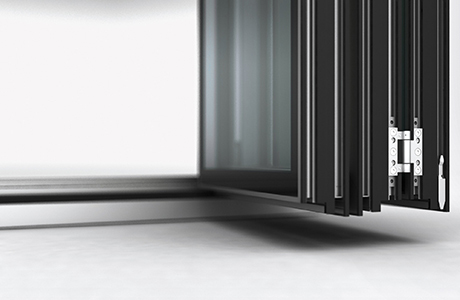 A large increase in costs associated with cooling loads can come with that, also. 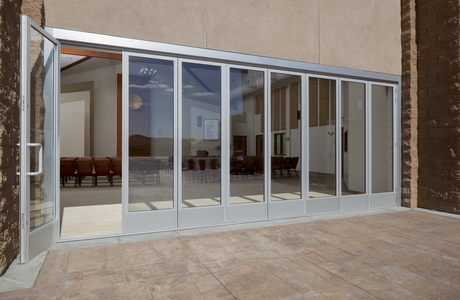 The project stakeholders chose to install NanaWall's SL45 Aluminum Framed Folding System at the end of the church's worship space, nearest an outdoor gathering area. “The opening creates a unique indoor-outdoor connection that has helped with the staging of many kinds of church functions and events,” says Okamoto. 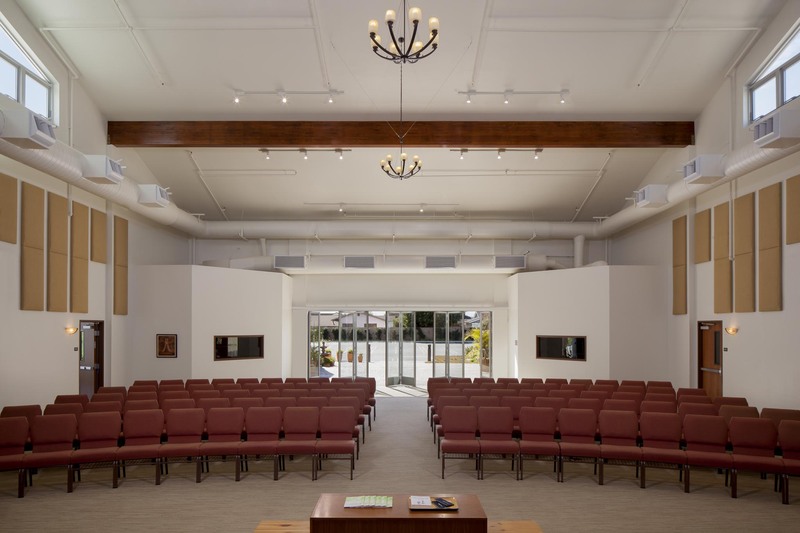 Explaining his design, Okamoto remarks, "We installed the NanaWall system on the exterior wall at one end of the seating area, where there is an indent in the space’s U shape. When open, those seated outside are entirely connected to those inside, because there is no physical separation – a 100% opening," he says. 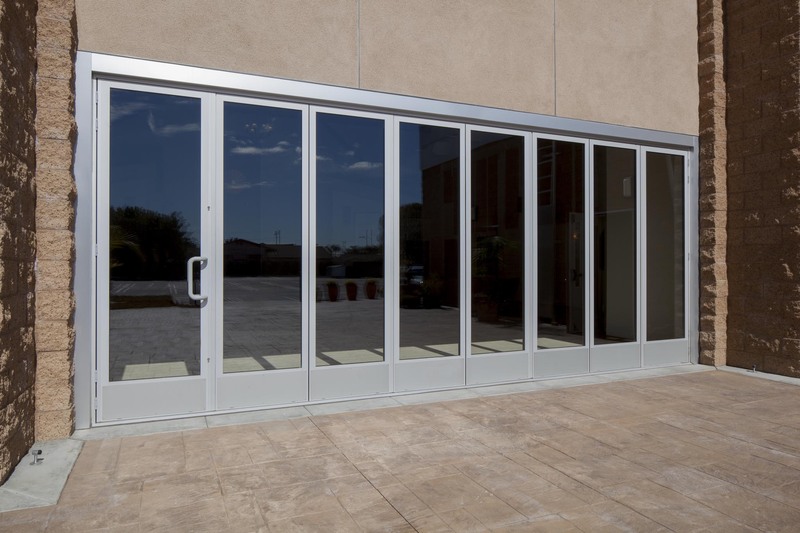 By deftly blending the indoor and outdoor spaces, the NanaWall system creates flexible programming: a small space for typical gatherings, and a massive indoor-outdoor venue for major events. 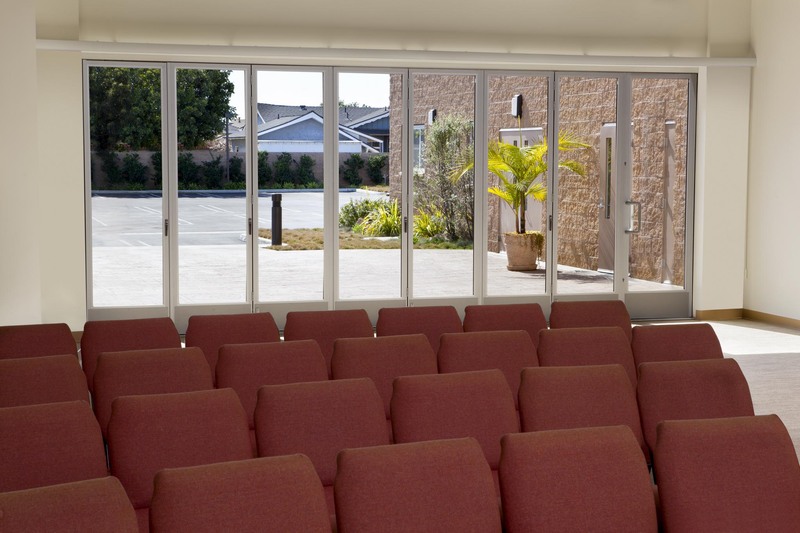 The cooling breezes have since become a typical element of worshippers' experience at Torrance’s Church of Perfect Liberty. 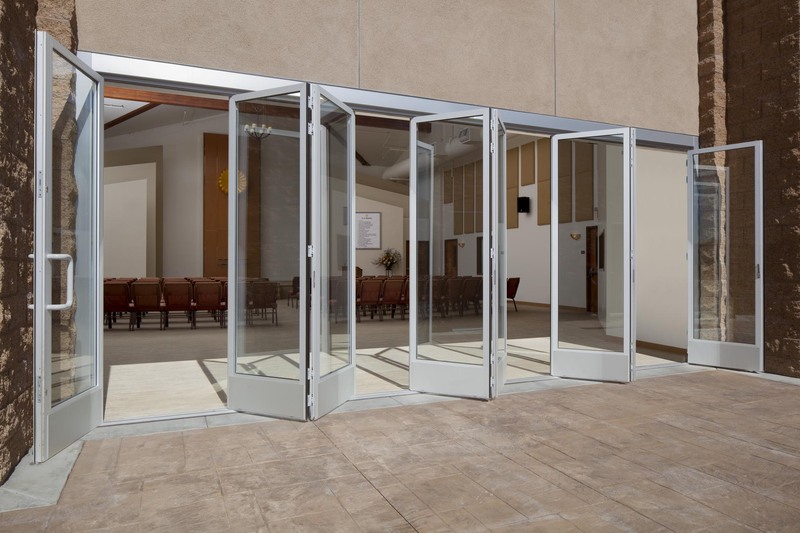 Originally the plan had been for church staff to open and close the NanaWall system on those days when a larger-than-normal congregation is expected. But it turns out that the sturdy and simple-to-use partition avails itself to more frequent operation. True enough: The client has been especially pleased with the addition of the monumental glass partition. “The opening creates a unique indoor-outdoor connection that has helped with the staging of many kinds of church functions and events. And it looks good,” according to the church.